Welcome, and thank you for visiting HashtagGlamour – a fashion and lifestyle blog! 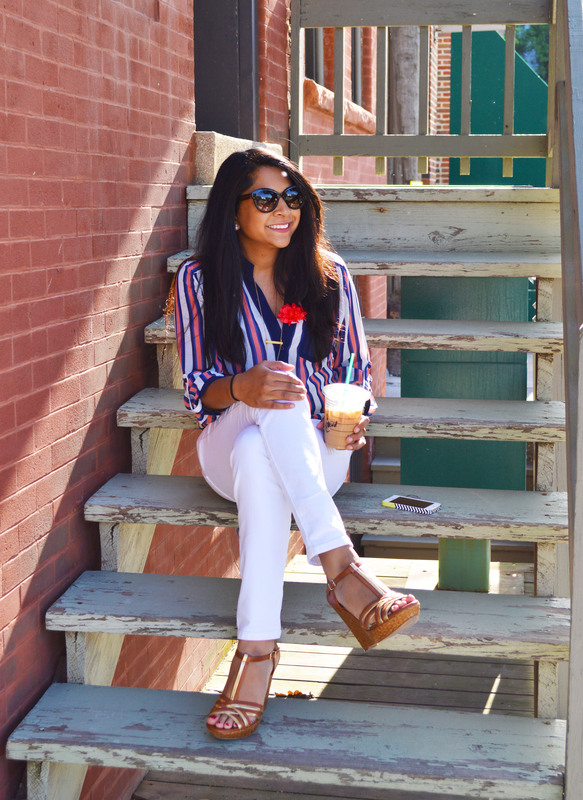 I’m Saba, a twenty something, wife, and new mommy who loves fashion! I grew up in Michigan, but now call Chicago my home. I’m the Chief Editor behind this blog. Here on the blog, you will find wardrobe creations, outfit inspirations, and my latest obsessions! I started this blog as a way to showcase my love for style and fashion. It also gives me a fun break from my full-time job in Hospital Administration. I would describe my style as trendy, attainable, fun, modest, and always evolving. Most of my outfit pictures are taken by my husband when we are out on the go! I plan to post often so please keep checking in! I hope you enjoy HashtagGlamour as much as I love working on it! I would love to hear from you, please contact me at HashtagGlamour@gmail.com!